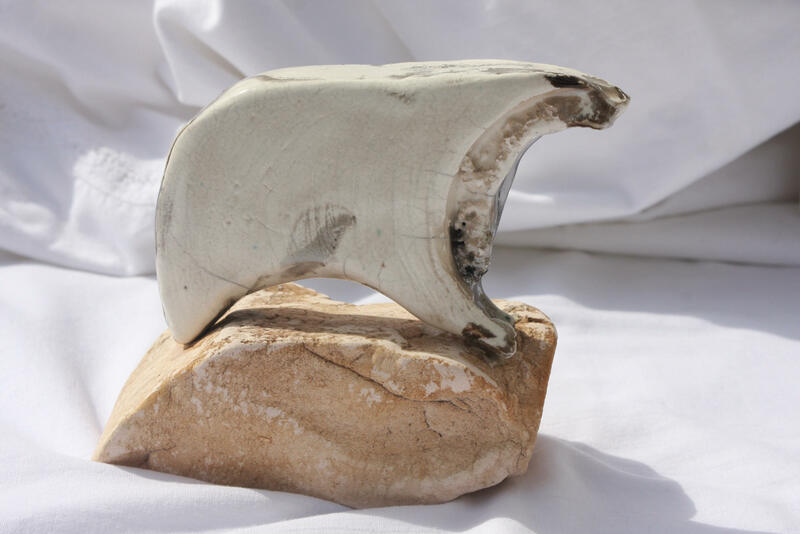 Aly’s clay creations reflect her interests in critters and creatures and are the subject of many of her sculptures. 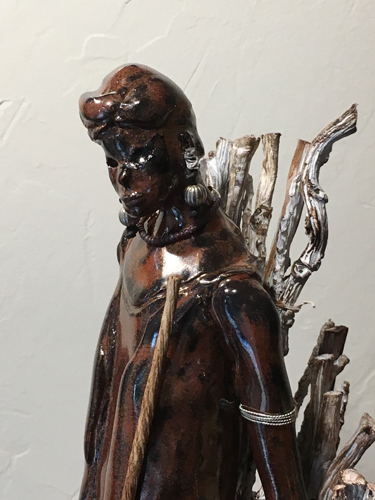 Always attracted to natural, earthy forms, much of her work is fired in a gas kiln using stains, washes, raku glazes or smoke-fired using horse hair/southwest and saggar style firings with leaves and branches from the garden. Aly taught classes and demonstrated her Artisan skills at the Stephen Foster State Park in White Springs, Florida. 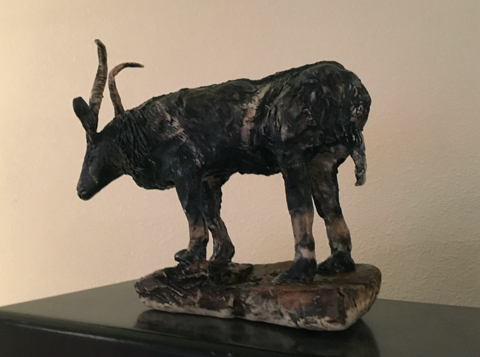 She is a past member of the Potters Council, the Artist Guild of Live Oak and the High Springs Art Co-op of north-central Florida. 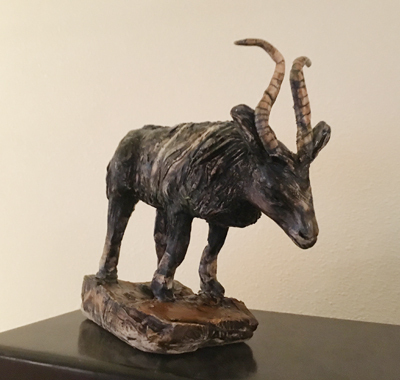 Her work has been exhibited on studio tours, juried art shows, boutiques and galleries in California, Arkansas, Florida, and Oregon. 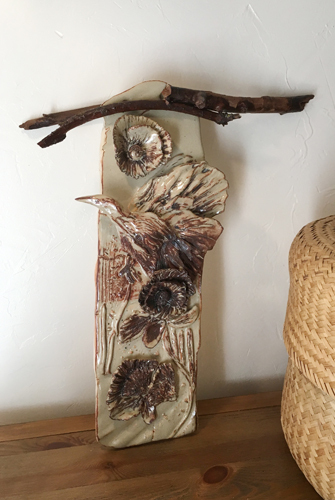 Currently, she is a member of two southern Oregon organizations, Ashland Art Center and Clayfolk.